NASCAR Xfinity Series driver Jeremy Clements had an unlikely first win in more ways than one. Clements had never won in his 256 Xfinity Series starts. When his No. 51 car spun out into Matt Tifft’s No. 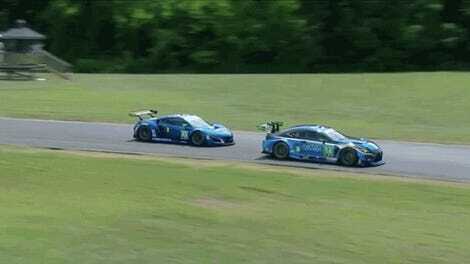 19 car on the penultimate lap of Sunday’s race at Road America, the race still wasn’t over. Clements kept going to nab the win. Clements is an oval guy, too—not some road course ringer that NASCAR teams sometimes bring in for races like Road America. Unfortunately, he made a mistake on the next to last lap, getting loose when he dived down the inside of Tifft to make the pass. This love tap sent both Clements and Tifft and spinning off track, but Clements got going insanely quick afterwards. Clements took the lead from Tifft as Tifft was still getting going again, and cruised home for his first win with only lapped traffic ahead to contend with. 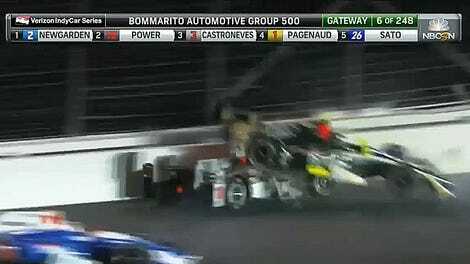 I want to say sorry to Matt Tifft. I definitely didn’t mean to spin him out there. I got in there hot and we collided. That was my fault, that was definitely not his fault. 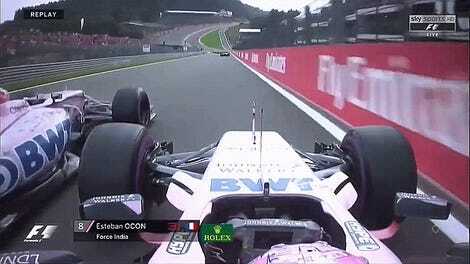 Man, that’s super-refreshing to hear after watching too many drivers today go to great lengths to blame everyone but themselves for contact on track. May Clements cruise home to many more wins by sheer merit of being a good dude. 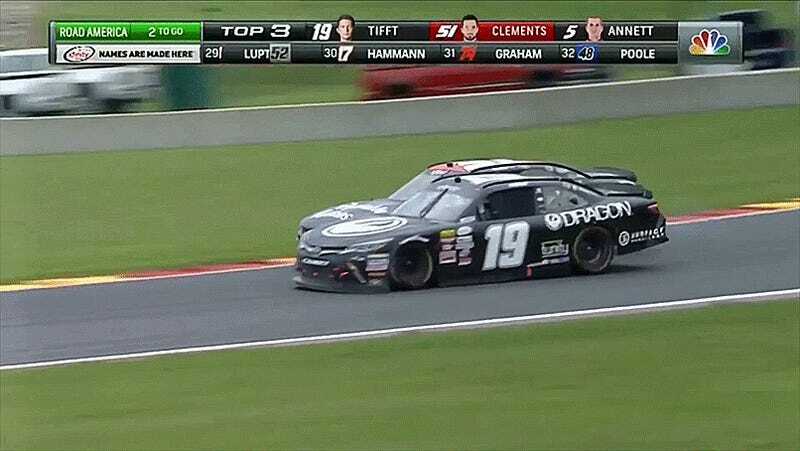 Both Clements and Tifft were battling for their first-ever Xfinity Series win in an intense battle in the final stage of the race, but Clements found himself on fresher tires that gave him more grip to make it to the end. Now Clements has an unlikely berth into the Xfinity Series’ playoffs, because a win gets you in—even if it’s your first in 256 races.